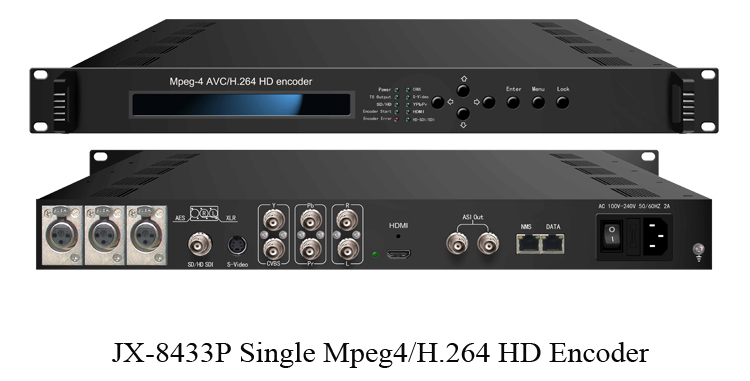 Jiexiang JX-8433P single Mpeg-4 AVC/H.264 HD Encoder is the new broadcasting audio and video encoding device. 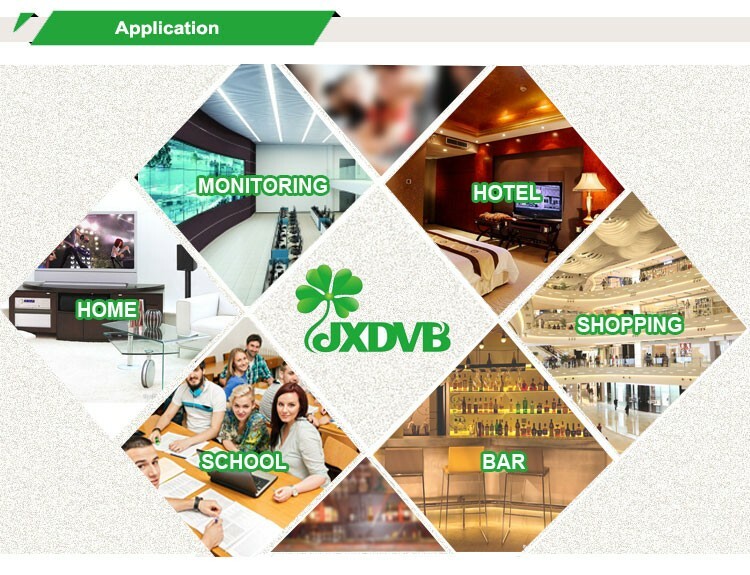 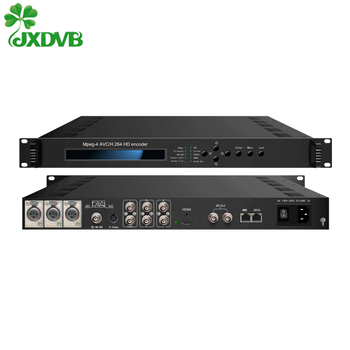 It adopts the most advanced AVC/H.264 audio encoding algorithm, combines with Jiexiang advanced audio and video pre-dealing technology. 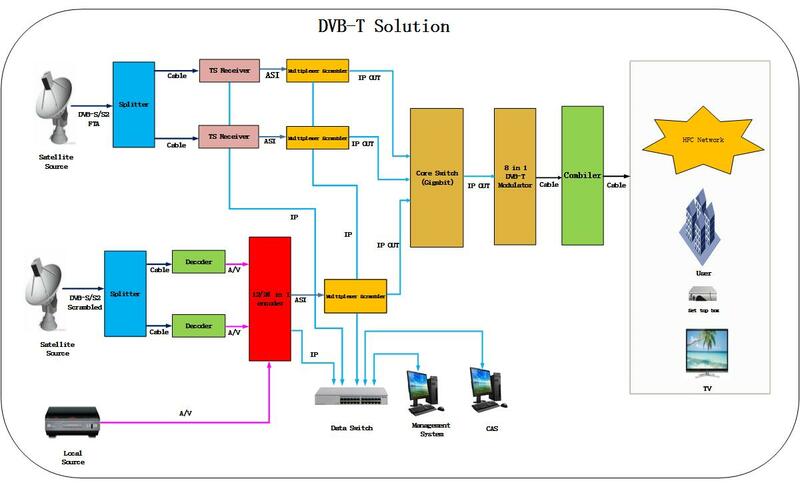 This device can encode and transmit high-quality audio & video under the low bit-rate. 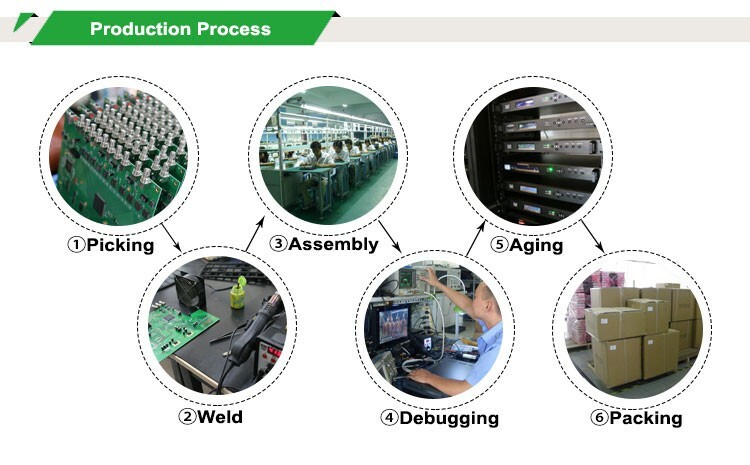 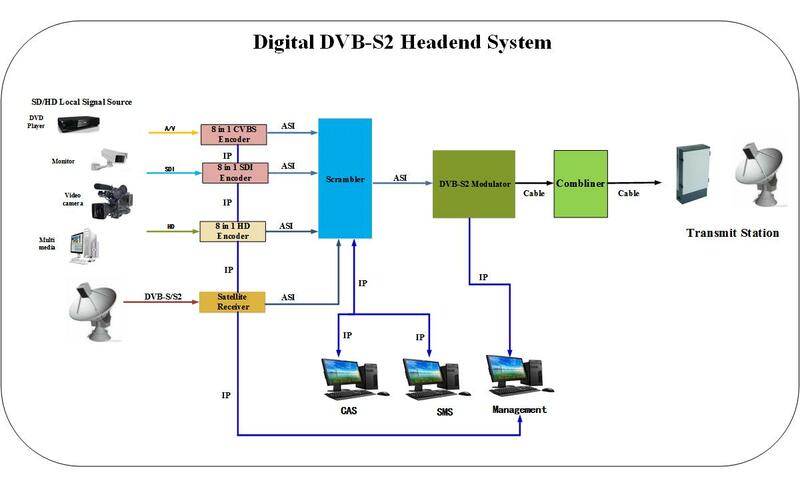 Also, it has several analog and digital video input interfaces (CVBS, YPbPr, HD/SD-SDI, and HD), and audio input interfaces (RCA, XLR, HD, AES and EUB). 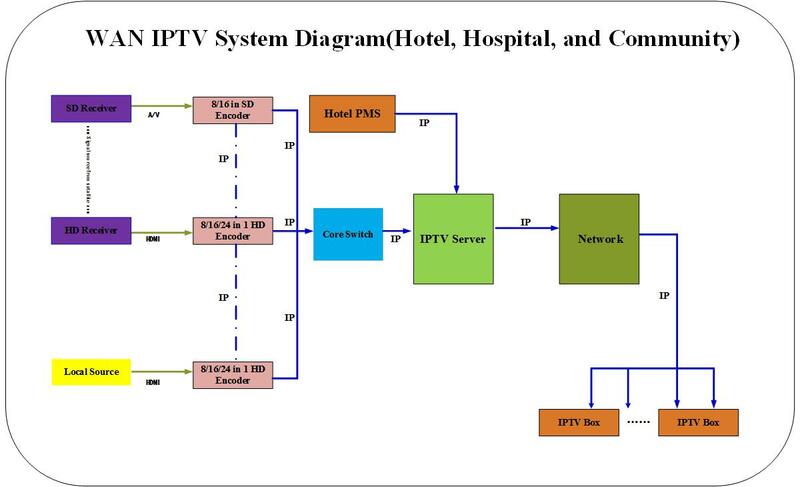 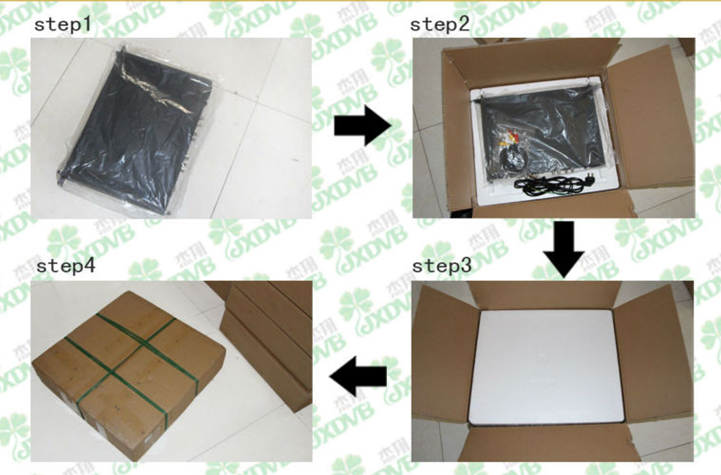 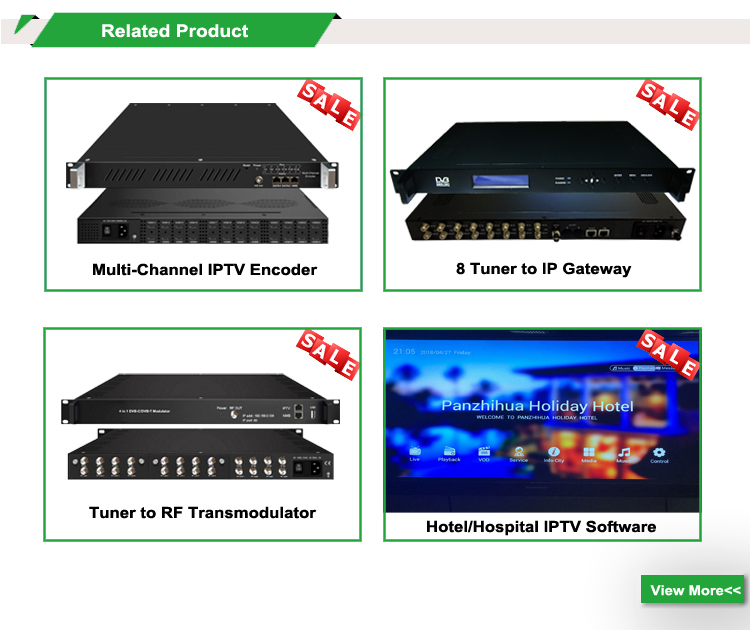 Its high integrate and cost effective design gives users excellent digital video encoding solution, and makes it can be widely been used in digital TV CATV head end solution, monitoring etc. 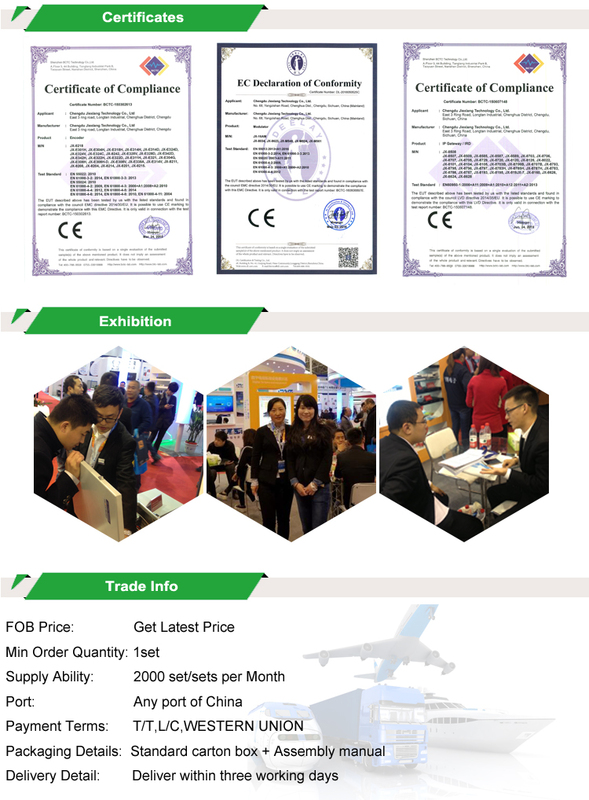 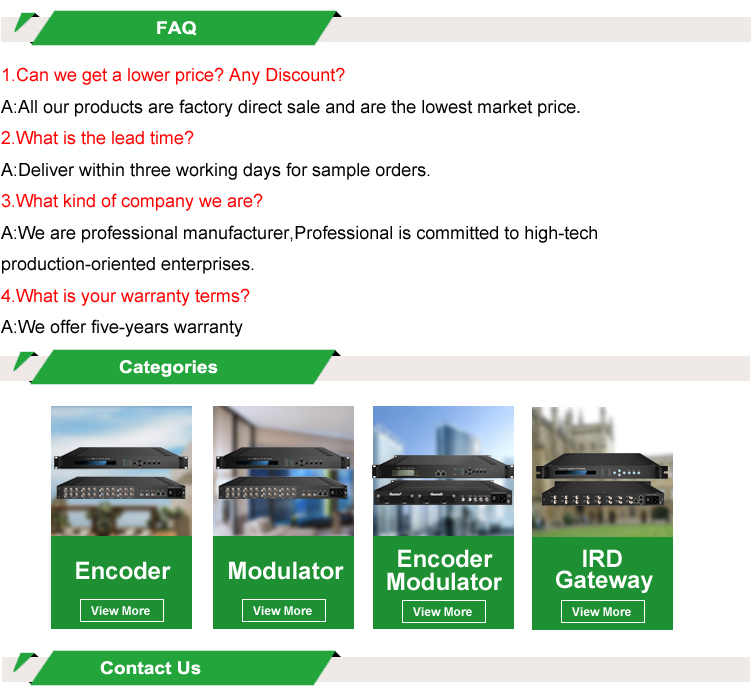 Welcome to inquiry for more details! 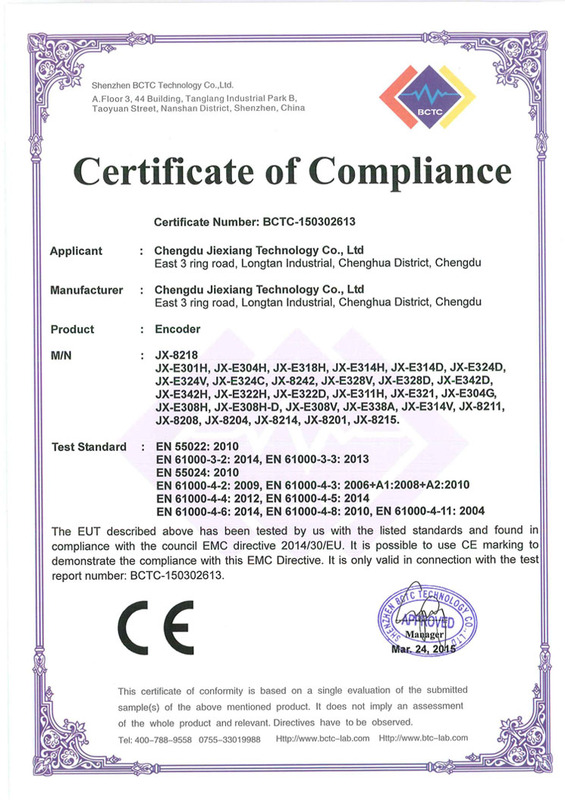 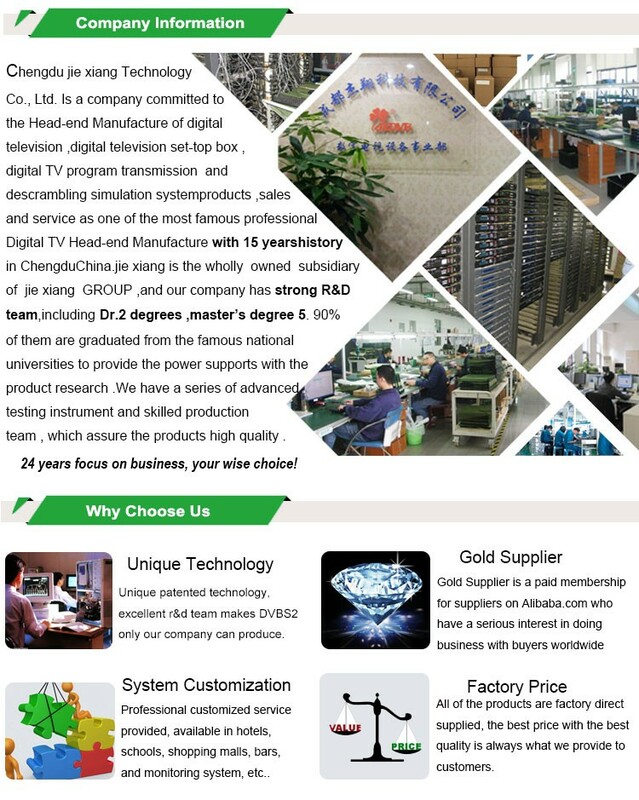 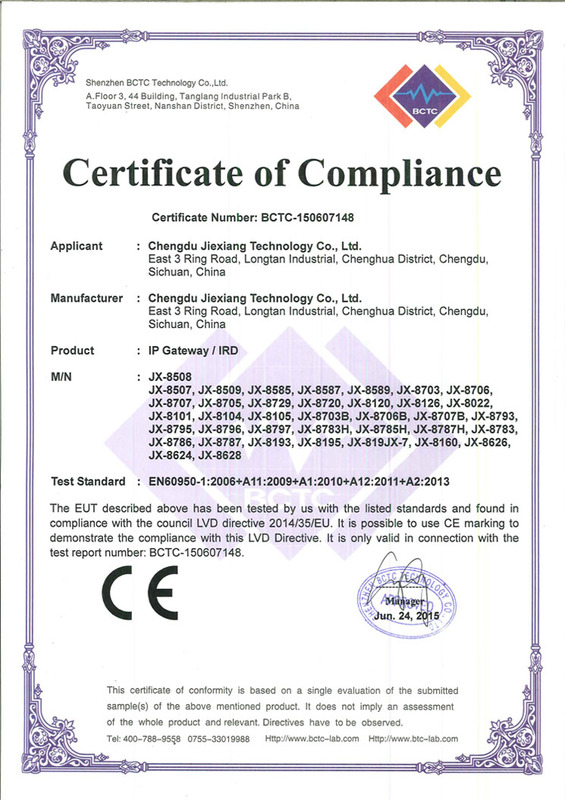 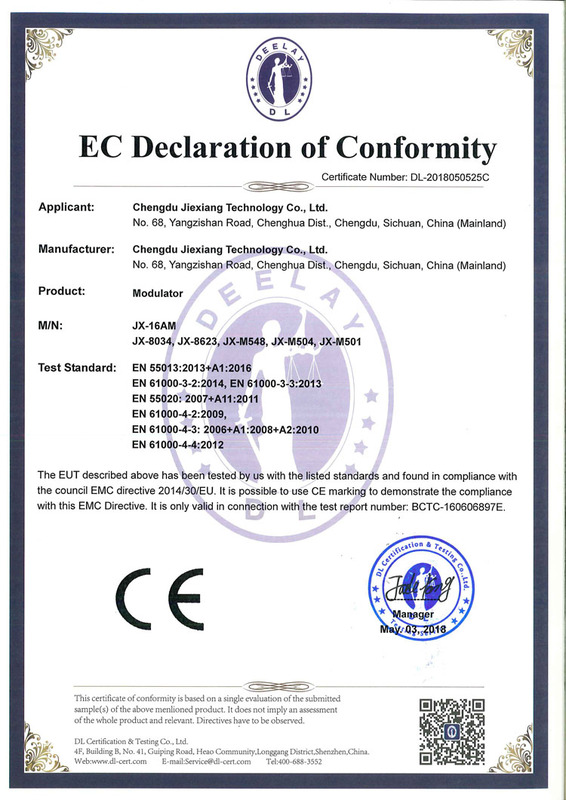 Chengdu Jiexiang Technology Company Ltd.